In terms of health, Uruguay is one of the leading countries in Latin America. Besides its high quality health care at an affordable price, the small country keeps reducing its water and air pollution, continually becoming greener and healthier. With a solar-powered airport as its latest sustainable project, Uruguay has set the stage for the rest of the world to follow. 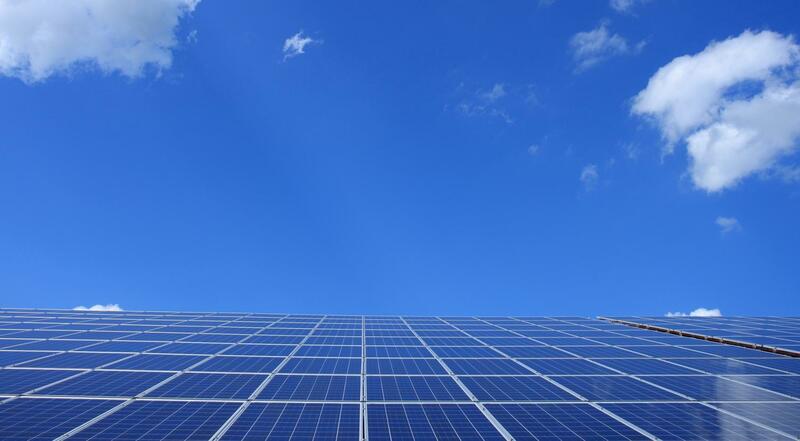 Uruguay’s Carrasco Airport in Montevideo recently installed a solar photovoltaic system that will provide the airport with energy, making it the first airport in Latin America to use self-generated energy. Unfortunately, going green didn’t come cheap: the installation required an investment of five million dollars and there is still a lot of work to be done. Estimated to generate around 11% of the terminal’s annual energy consumption, the airport has a long way to go before achieving its goal of being the first sustainable and energy-efficient airport in the world. Nevertheless, the solar installation is a huge step in the right direction. It’s not only the airport making sustainable progress. Uruguay as a whole is truly a sustainability success story. While most countries are failing to reach the goals of the Paris Agreement on climate change, Uruguay now gets 97 to 100% of its electricity from renewable sources, such as hydropower, wind and solar energy. Sometimes the country even has a surplus of sustainable electricity, which they export to their Argentinian and Brazilian neighbours, the same countries that used to supply Uruguay with oil before its sustainable shift. By going green, Uruguay hasn’t only become more independent from its neighbours. It’s also become healthier. Traditional energy sources, such as coal and gas, emit water and air pollution, both of which are proven to be related to a number of life threatening health issues, such as breathing problems, heart attacks and neurological damage. Quite simply, most sustainable energy sources don’t produce this air and water pollution, making the environment a healthier place for you. With its efforts to use increasing amounts of green energy, Uruguay isn’t only a sustainable place to live, but also a healthy one. Do you get bored waiting at airports? It’s time to go to the gym!